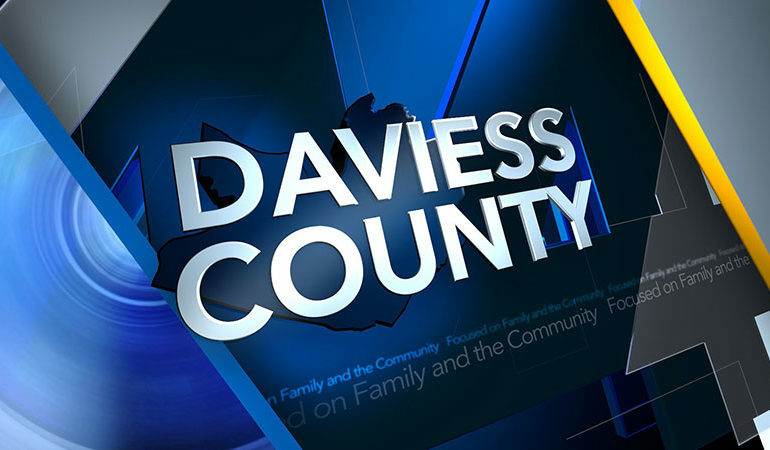 Authorities have released the identity of the driver involved in a fatal crash on US HWY 60 East in Daviess County. Police say 39-year-old Christopher David Degg of Clay, KY died Friday morning. 44News is told Degg was traveling eastbound when he rear-ended a semi-tractor trailer. According to the sheriff’s office, Degg’s truck then crossed the median, crossed both westbound lanes, and came to rest in a field on the north side of the roadway. Degg, who was not wearing a seatbelt, was taken to Owensboro Health Regional Hospital, where he was pronounced deceased. The semi-truck driver was also taken to the hospital with non-life threatening injuries from the accident.